Express Lane Marketing is Toronto based Internet and Digital Marketing Firm. We are offering a wide range services such as Search Engine Optimization, Pay Per Click Advertising Management, Social Media Marketing and Website Design and Maintenance. In this Blog/Website we are sharing some of the Internet Marketing Related news and feeds. For more information, we would like to ask you to visit our website at http://expresslanemarketing.com. 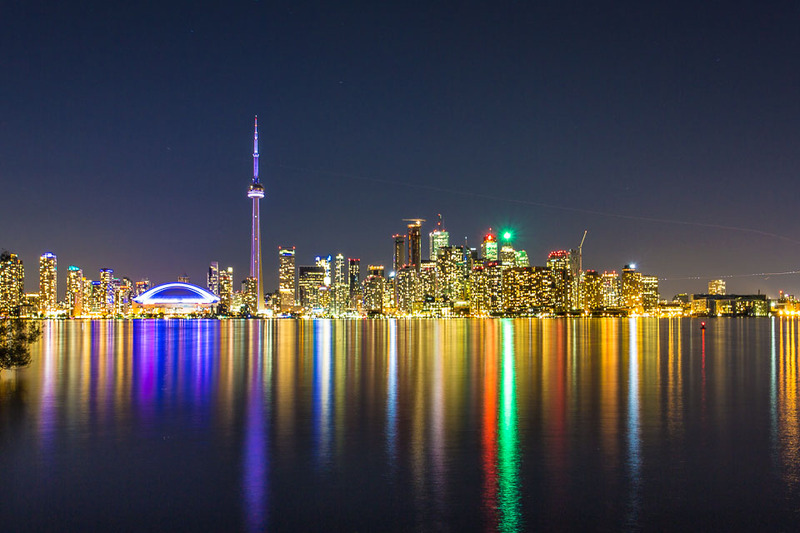 Photo Credit: Toronto Island - Shot by Hugh Saffar.